Your Long Beach criminal defense lawyer is the cornerstone of your defense. The outcome of the case will depend very heavily on the manner in which your attorney can present evidence that establishes your innocence. It goes without saying that your attorney should be experienced. It’s important to have an attorney who is well-versed in the practice of criminal defense law to ensure the most favorable possible outcome in your case. An experienced attorney can work towards the best possible outcome. It’s also important to have an attorney who has experience that is relevant to your case. 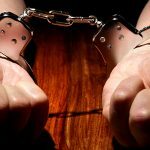 Remember, there are a variety of crimes out there, and some attorneys may have a much better track record settling certain types of charges than others. For instance, if you are charged with homicide, you need an attorney who has tried homicide cases in the past and has had successful results. 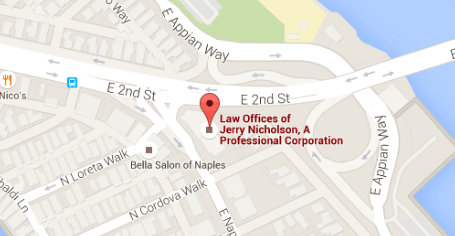 A DUI lawyer is not the right choice for you. Your lawyer must also be someone who is able to get the charges against you reduced, or get the penalties that might result from those charges lowered through negotiations with prosecutors. This is a critically important part of an attorney’s job. Also remember that no Long Beach criminal defense lawyer can absolutely guarantee you the outcome that you desire. Outcomes are typically left to the courts and juries. If your attorney can guarantee that he can get you off without a problem, that might be a sign that you need to look for another lawyer. 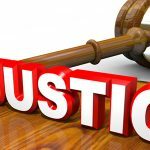 Expungement: What Are My Options?